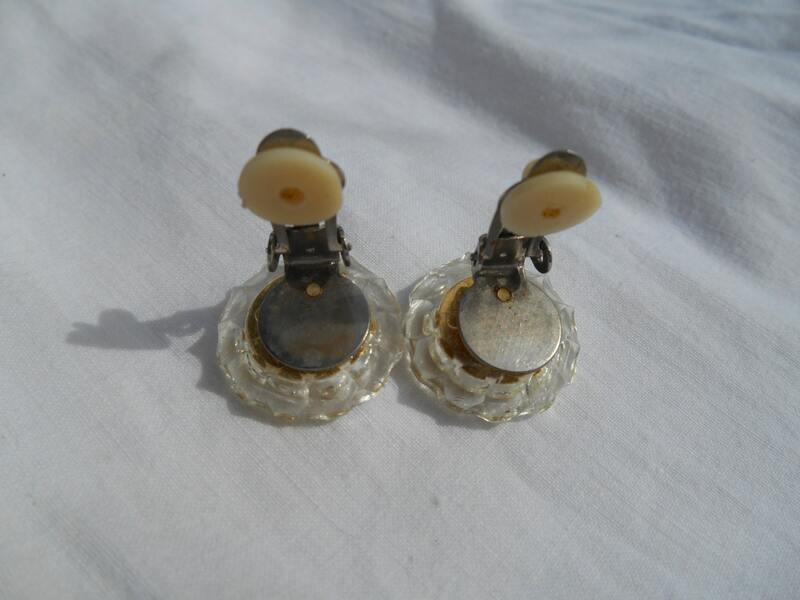 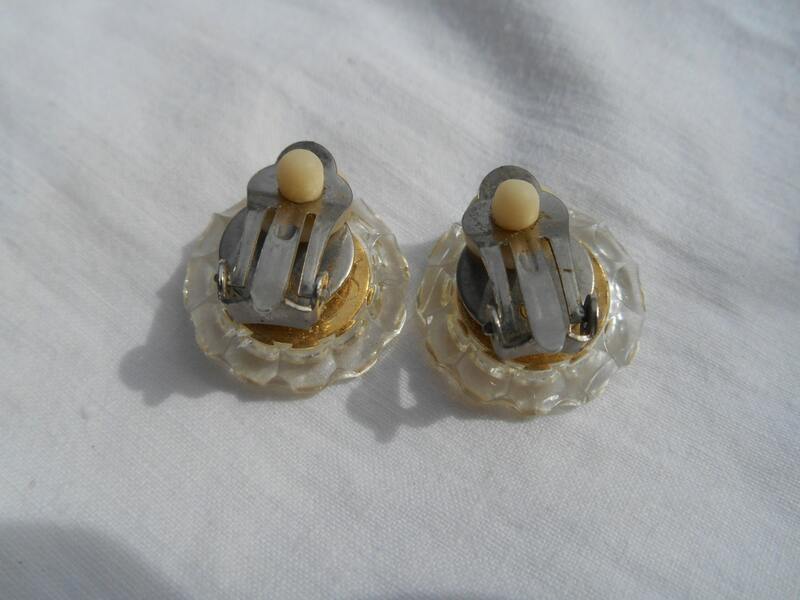 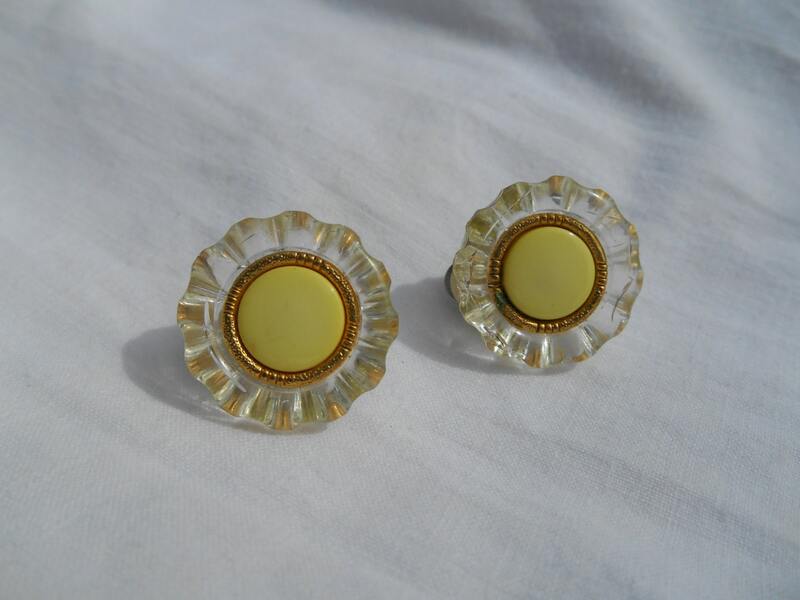 60's French Mod Earrings - Clear and yellow clips. 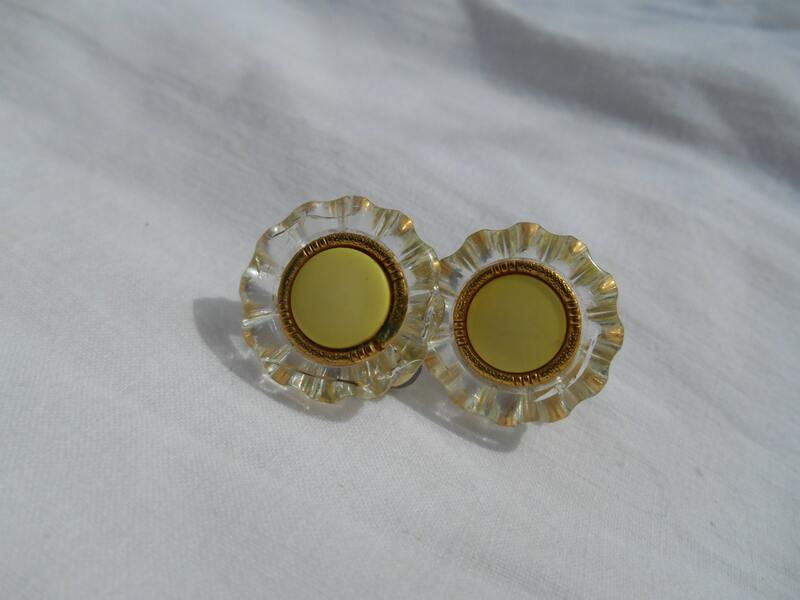 Fashion and trendy Earrings. 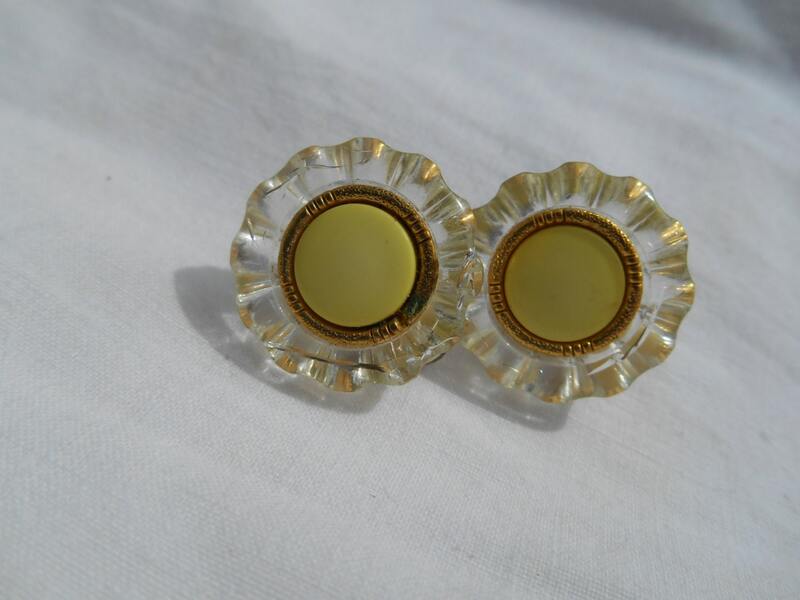 Lovely vintage 60's earrings !